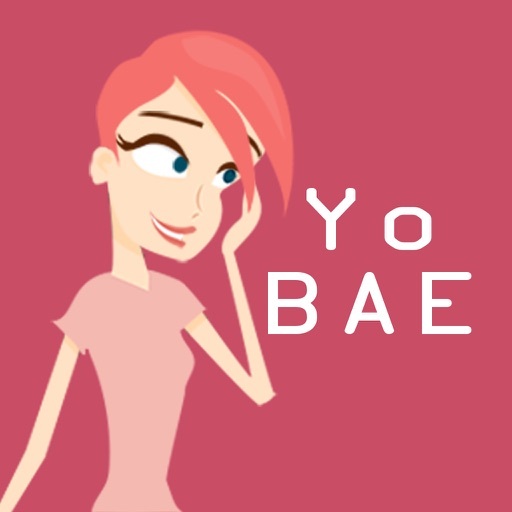 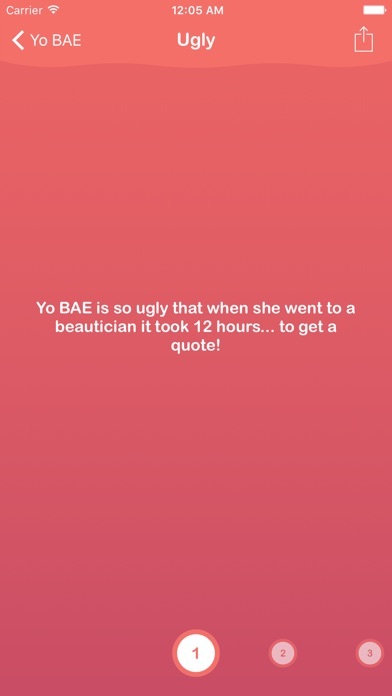 Download YoBAE free via AppsHawk. 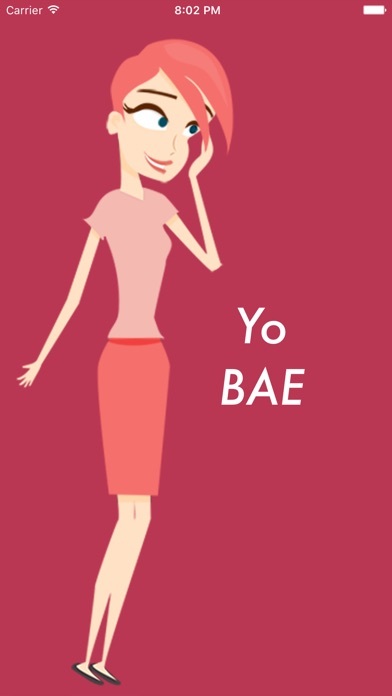 A collection of Yo BAE (Before Anyone Else) jokes to entertain yourself and all your friends. 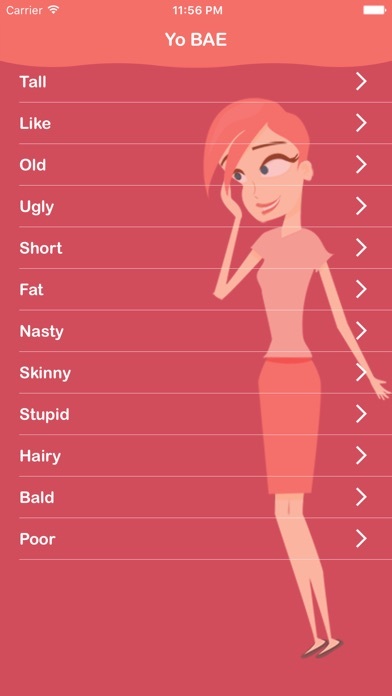 Ability to share jokes to Facebook, Twitter, Messenger, GroupMe, WhatsApp, GTalk...!